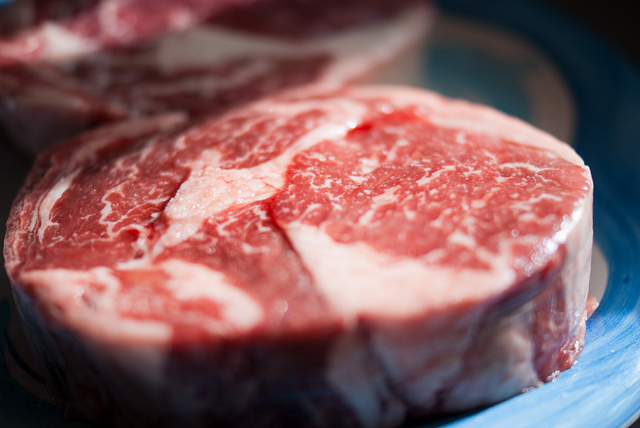 The most important qualities of red meat and how they help your body. Red meat hasn’t always had the best reputation in the diet industry. While pop culture makes us believe red meat is not good for you, it actually contains nutrients that are a vital part of any diet. These are some of the reasons you should consider adding red meat to your diet – or feel less guilty for eating that burger. 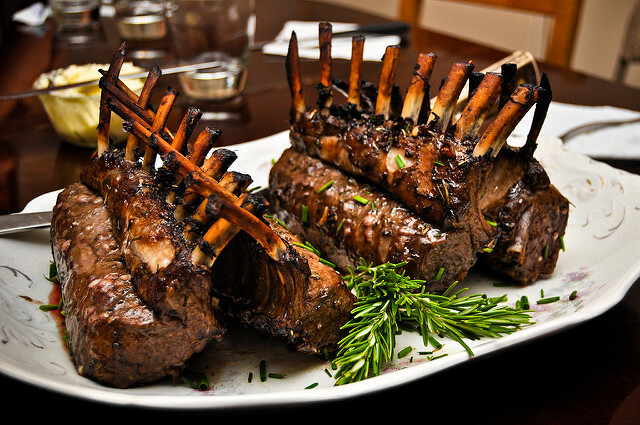 Lamb, goat, beef, and other kinds of red meat are rich in essential B vitamins such as B6 and B12. B6 and B12 are absorbed by your body and used to create red blood cells and support your immune system. B12 also helps by converting homocysteine to the amino acid methionine, which is essential for heart health. 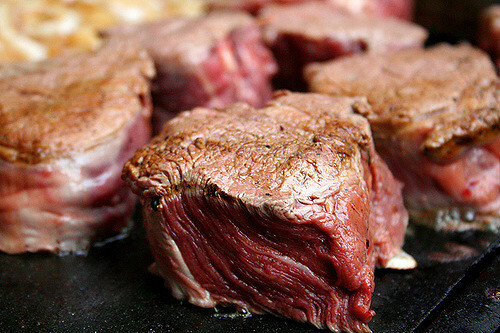 Red meat is also a good source of vitamin D, which helps you absorb calcium. The form found in red meat is easily absorbed by the body. Getting an appropriate amount is a vital part of any diet – especially for people with a deficiency or those who don’t spend enough time in the sun. Heme iron, specifically, is probably red meat’s most important quality. From sources that naturally contain hemoglobin, this mineral helps carry oxygen throughout your bloodstream. Heme iron is absorbed at a better rate than it’s sibling, non-heme, which is found mostly in plants. Yes, that pill your mom makes you take when you’re sick, is found in red meat. While oysters actually provide the most of any food, beef is where most Americans consume their zinc. Used to regulate your immune system and growth, you also need zinc in order to taste or smell your food. It’s required to have the recommended amount every day, because your body doesn’t store this mineral on its own. While it may sound like a bad thing, fatty acids are important to eat every day. While some healthy fat foods, looking at you avocado, are trending right now, the fats in red meat are often glossed over. 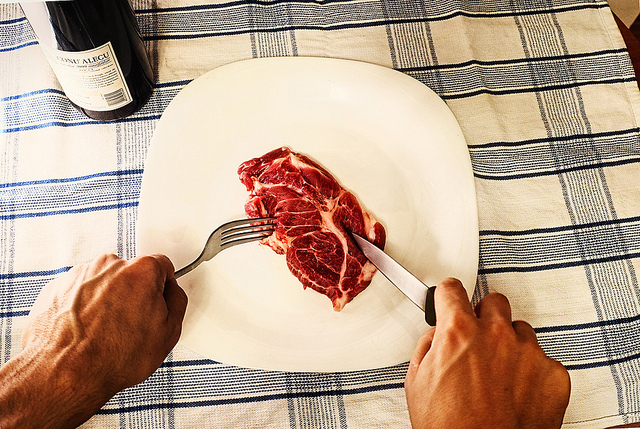 A little over half of the fat found on meat is monounsaturated, the same that makes up olive oil. 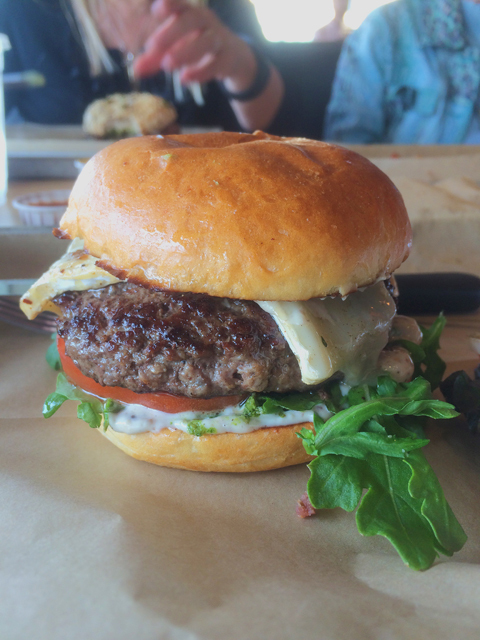 Red meat also contains polyunsaturated, a good fat, and saturated, a neutral fat.